Pumps are very important to plumbing. It’s easy to take running water in your house for granted, but without pumps it all ends. If you have city water, the pressure that gets the water to you is provided by huge pumps that you fortunately don’t have to worry about maintaining. The rest of them are on you. The number of pumps in your house or business varies greatly depending on your individual situation. It’s even possible that you don’t have a single pump in the whole place! Often the water pressure provided by the city is sufficient to move the water around your building and gravity acts as the “pump” to get the waste out. 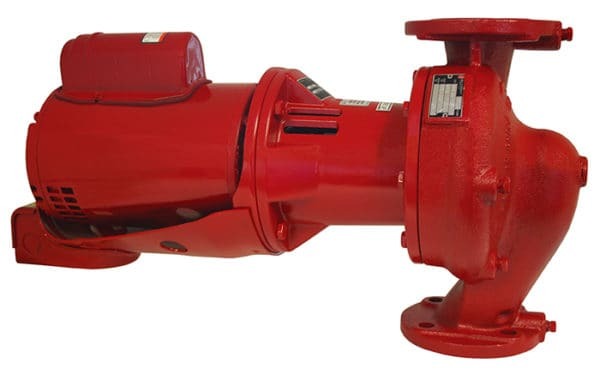 We will detail below some of the types of pumps that you might find and the purpose they serve. 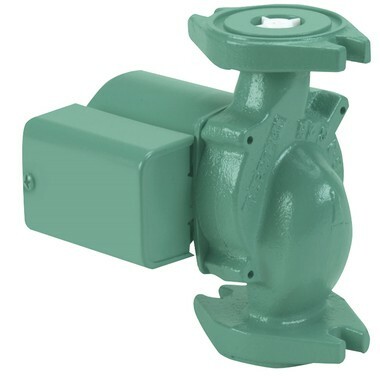 For our purposes here we’re going to lump many of the pumps that you might find around your home or business under circulation pumps because they help move water around the building. Strictly speaking the term “circulation pump” usually refers to a pump that circulates hot water for a hydronic heating system. You can only expect to have this in a hot water heating system, whether oil, gas or electric. When the circulation pump goes down in one of these systems the water heated by the furnace can’t get to your radiators and you are left without heat. 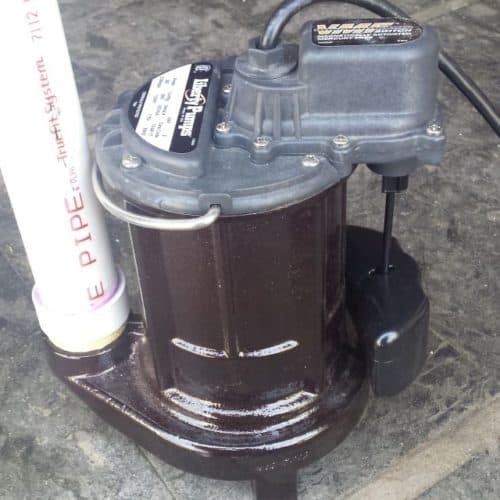 Another type of pump that is most often found in commercial buildings and sometimes in large houses is known as a recirculation pump (or recirc for short). This device circulates hot water through bypass circuits so that hot water is available much more quickly at locations far from the water heater. In situations where a city water supply is not providing sufficient pressure, a booster pump in conjunction with a pressure regulator can bring the pressure up to acceptable levels. We can install, service, and replace any of these types of pumps and their attendant motors and control systems. Sump pumps are made to pump unwanted water out of your building. Typically that’s groundwater that seeps into your basement and causes all sorts of mayhem. You would need a pump anytime that the level of the water is below where a gravity drain can work and needs to be pumped up to a higher level where it can be drained away. Sump pumps are designed as a self contained unit with a float and switch and properly placed in a basin below the level of the floor. The float and switch turn the pump on and off automatically. 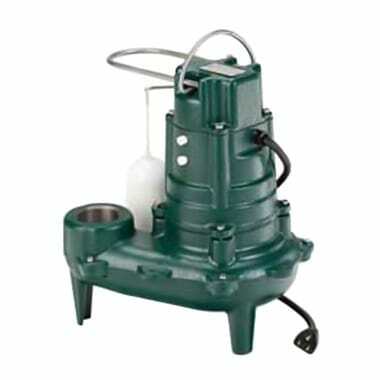 We are experienced with all types of sump pumps and can handle service, installation and replacement. Ejector pumps are designed to pump waste up from restrooms that are below sewer or septic level. These systems typically include a built in grinder to keep solids from clogging the pump. Ejector systems, as all plumbing systems must be installed properly. The consequences of shoddy work are at best unpleasant and can be downright unhealthy. We are experts with these systems.